← Buy One Cone, Get One Free At Baskin Robbins Today Only! Free Sample Of Matrix Biolage Shampoo And Conditioner! 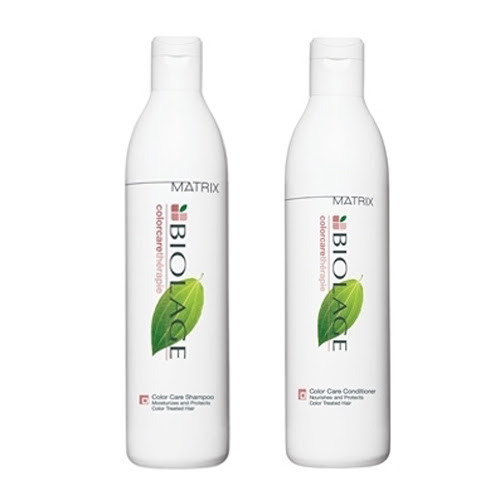 Click here to get a free sample of Matrix Biolage Shampoo and Conditioner. This offer expires April 30th, or when supplies run out.